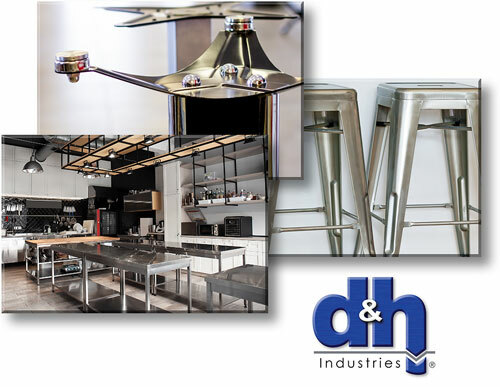 D&H Industries is a leading manufacturer of components for institutional furniture manufacturers. With years of experience working with this particular industry, we can produce your components with a high degree of quality, efficiently and cost-effectively. 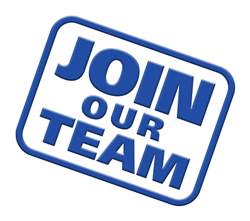 Utilize our services to reduce your lead times and streamline your production process. We metal stamp components and fabricate welded assemblies needed for OEM institutional furniture manufacturers.